Your tour opens in Vienna. This evening, meet your fellow travelers for a welcome dinner featuring regional wine and a meal highlighting the local cuisine in the quaint winemaking region of Grinzing. Come to know Vienna this morning during a locally guided tour that showcases its architectural marvels. You will visit the incredible Schoenbrunn Palace and see the impressive St. Stephen's Cathedral. 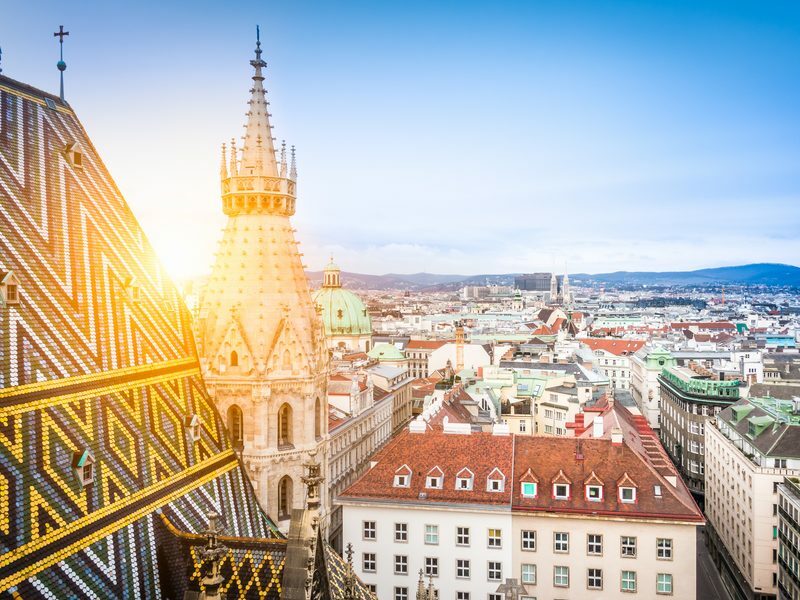 This afternoon enjoy free time to explore the avenues of Vienna or visit one of its many museums. After a short journey through the countryside, embark upon a lovely cruise along the Danube,* one of Europe’s most important waterways. Later, make a stop at the Benedictine Melk Abbey before continuing to the “City of Music,” Salzburg. Tonight, transport back in time during a Mozart Dinner Concert in the elegant Baroque Hall of the centuries-old St. Peter’s Restaurant. 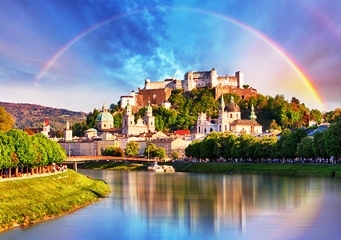 Discover the splendor of Salzburg on a leisurely paced walking tour of the Old Town. Some of the amazing sights you will see along the way include the Cathedral, Mozart’s birthplace and Mirabell Gardens. Welcome to Germany. 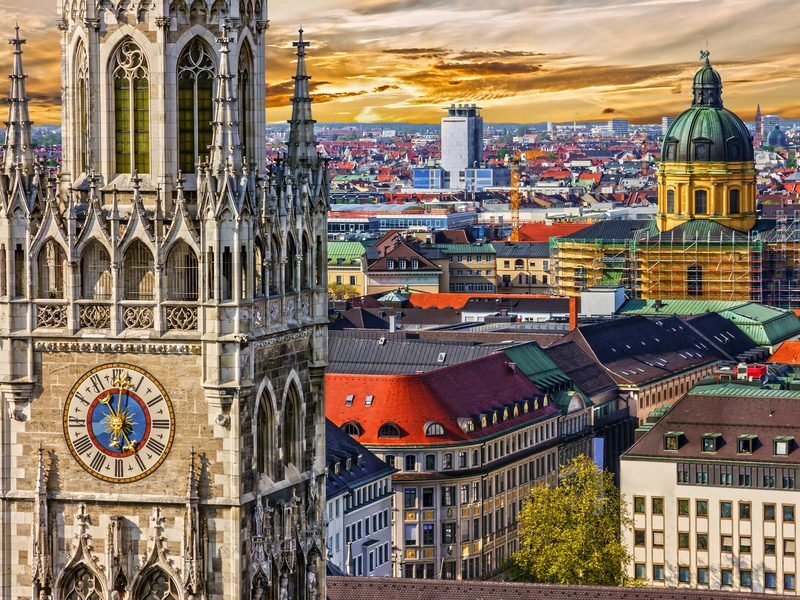 In Munich, feel the energy of this lively and fascinating city during a tour that highlights Olympic Park; the world-famous Glockenspiel,** and Marienplatz, a beautiful square surrounded by shops, restaurants and cafés. 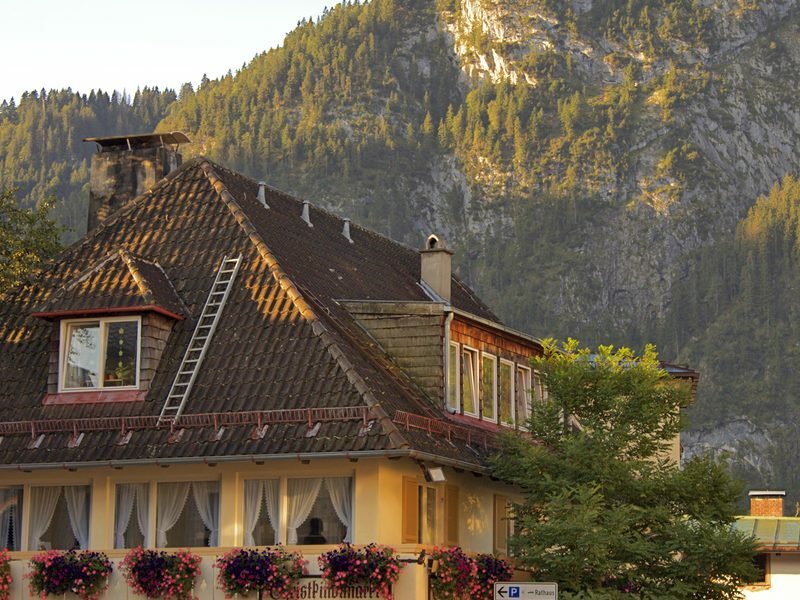 Later in the day, arrive at your home for the next two nights — the quaint village of Oberammergau, renowned for woodcarvings and the Passion Play. This evening, enjoy a magical dinner and a visit by a local performer from the village. Take in the scenery of the spectacular Bavarian Alps en route to enchanting Innsbruck, located in Tyrolean Austria. Walk through the charming pedestrian streets and see such landmarks as The Golden Roof on a locally guided tour. As you wind through the narrow cobblestone lanes, it is easy to understand why this city was the center of European culture and politics during the 14th century. 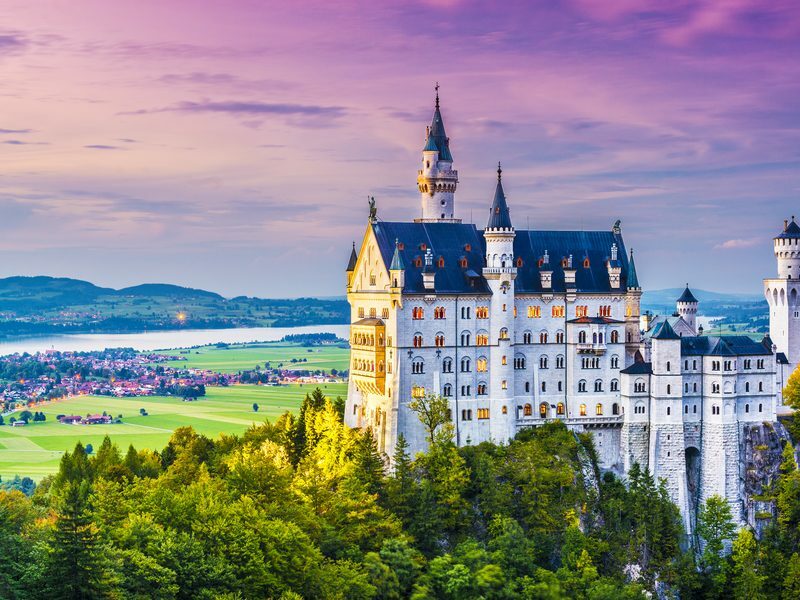 Today fairytales become reality during a picture stop of Bavaria’s most famous castle, King Ludwig’s Neuschwanstein. Next you are off to the heart of the Black Forest, a region famous for its artisans who create authentic cuckoo clocks and Hummels. Welcome to Switzerland! Your first stop en route to Zermatt is at one of the most photographed castles in the world, the Château de Chillon, located on serene Lake Geneva. Later, enjoy a short train ride aboard the Matterhorn Gotthard Bahn from Tasch to the relaxing pedestrian village of Zermatt in the Swiss Alps. Take a stroll and breathe in the fresh Alpine air. All of Zermatt is at your fingertips. It’s your choice! 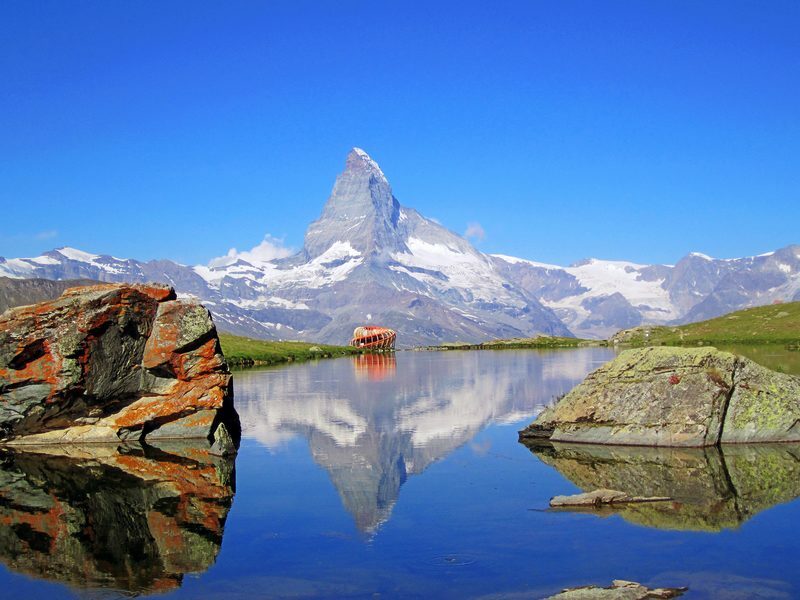 Explore on foot during a guided walking tour -OR- experience Zermatt independently before visiting the Matterhorn Museum to learn more about the triumph and tragedy of the first ascent of this imposing peak. The remainder of your day is at leisure. Views of glaciers, crystal clear rivers and snowcapped mountains will invigorate you as you travel through the spectacular scenery of the Grimsel Pass. 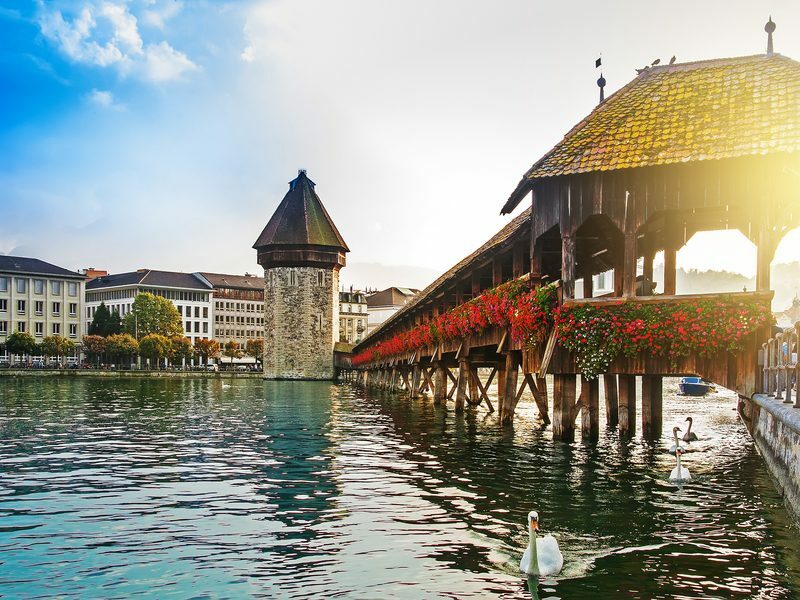 Your destination is the “Swiss Paradise on the Lake,” the city of Lucerne. Set out on a scenic walking tour of this picturesque place, including a stroll through its romantic Old Town. The remainder of the day is yours to relax or independently explore the best of Lucerne. Tonight, come together with your fellow travelers for a farewell dinner featuring local specialties and toast the end of a wonderful trip.